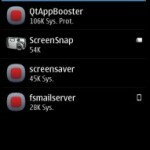 SIS Editor is a free application that allows you to edit .sis and .sisx files. If you are looking for tutorial about how to use SIS Editor then here we are going to guide you how to edit sis files using the SIS Editor app. 1. 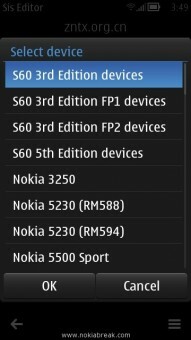 Download and Install SIS Editor App on your Nokia Belle, Anna or Symbian based phone. 3. Now click the options button from the right bottom. 4. A Popup menu will appear with an option to open sis/sisx file. 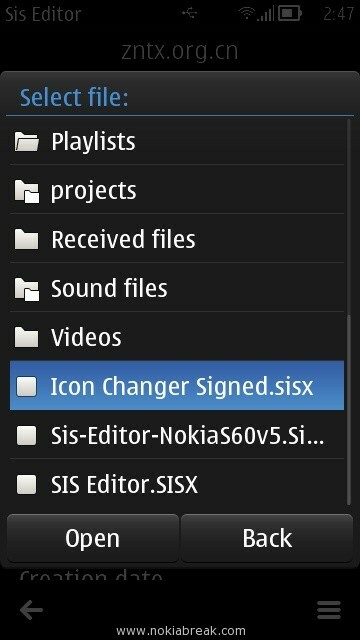 Tap on it then locate the .sis or .sisx file that you want to edit. 5. 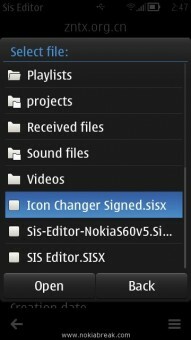 SIS Editor provides option to edit Package Name, Package UID, Version, Language, Unique Vendor name, Localized vendor name, Install type, custom date, creation time, target device, file list and signature. A. Package Name: This feature let you to set the Application name. For doing so simply Tap on the Package name option and set any name for the application. B. 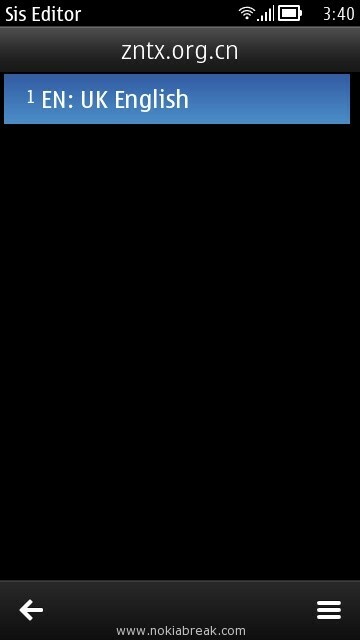 Package UID: This feature provides unique ID to the application. If you dont know about any range of UID then it will be better not to interfere with this option. 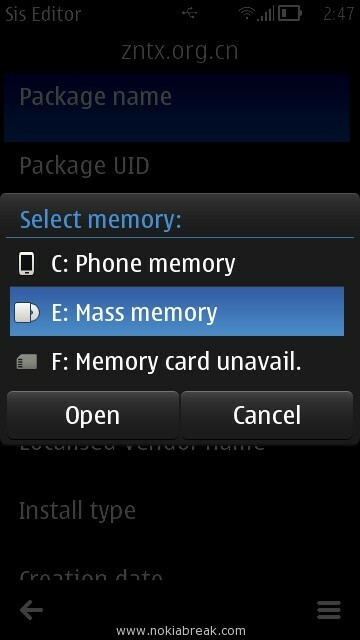 C. Version: It allows you to setup the version number. Simply Tap on the Version option then edit the numbers according to your will. D. Language: It allows you to add language support to the application. Click on the option button then Tap on the Add and select the languages that you wanted to support. You can add many languages. E. Unique Vendor Name: It allows you to add Vendor name on the application that you are editing. You can add your name on the Vendor name column. F. Localised Vendor Name: It is also same as Unique Vendor Name. You have put the same name in this column also. G. Installation Type: By this option you can setup the type of Installation you wanted on the Application you are editing. You can select Installation[SA], Augmentation [SP], Partial upgrade, Pre installed App, Pre installed patch. 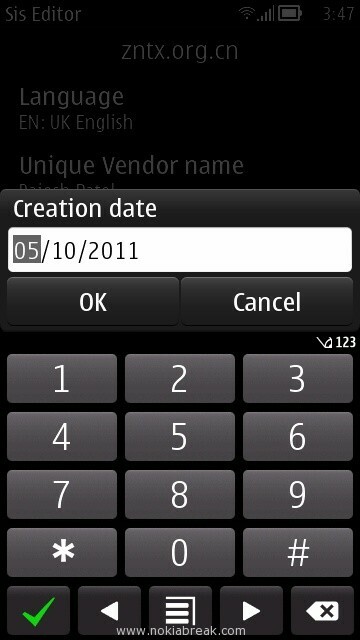 H. Creation Date: By using this you can setup the application creation date. I. 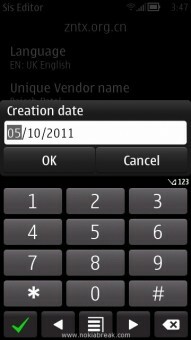 Creation Time: By using this you can setup the creation time of the application. J. 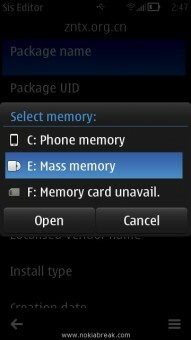 Target Device: By using this option you can setup the application on targeted devices. 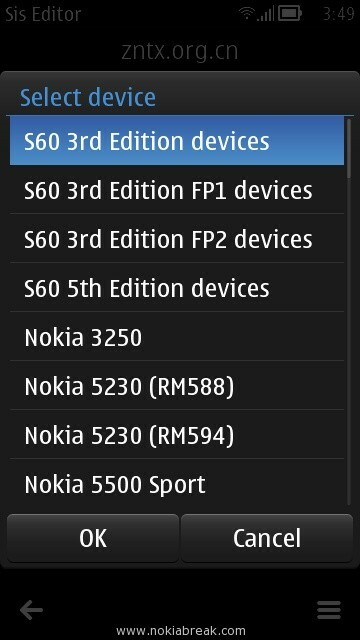 You can select 5th Edition or 3rd Edition or any perticular model of Nokia. K. File List: By using this option you can see or change the installation type of file. 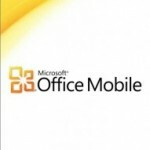 L. Signature: By using this option you can add signature or certificate to the application. If you find any problem while understanding the above features then do read twice. If again any problem occur then you can ask us directly using the comment form below. When i create a file,an error message shows at the time of installation that ” protected application from an untrusted supplier”. 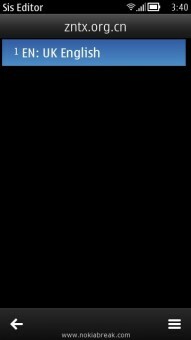 i have downloaded this soft and i edited some soft successfully and its installed successfuly also in my phone but problem its i cant find it in my phone but its shows in apps manager,even its not supporting in other phone if i send. . Please help me and give me suggest what should i do or what mistake i did. .
when edited any game and try to install them the screen reads that protected app from an untrusted supplier . How do u link 2 sis apps into 1 sis package so that they both will install when the new created sis is run…using sisedit on fone?? I’m trying to get around the “Certificate expired” nonsense … hoped this might work. 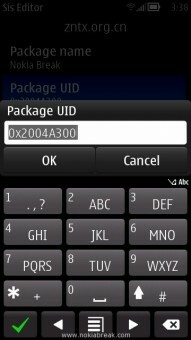 Same thing happens with me, it show ”contact to the supplier” why, I can edit any jar app using Xplorer, etc. 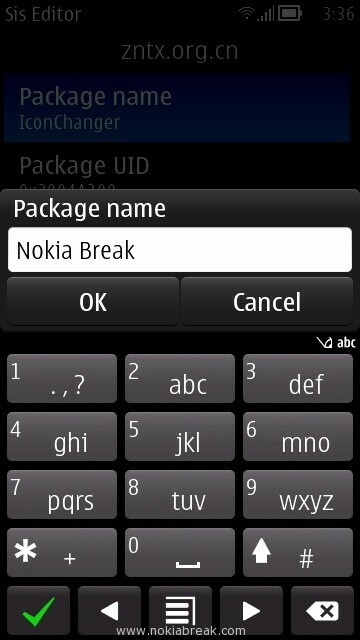 But why I can’t edit sis file successfully, please help me, I’m a hacker, & software editor, I use nokia e71. Fantastic web site, and I will see that you have way additional traffic also, since the last time My partner and i was below. Gracias!